Rosalind Wates is an artist inspired by the natural world, who specialises in mosaics – and loves to pass on her passion. 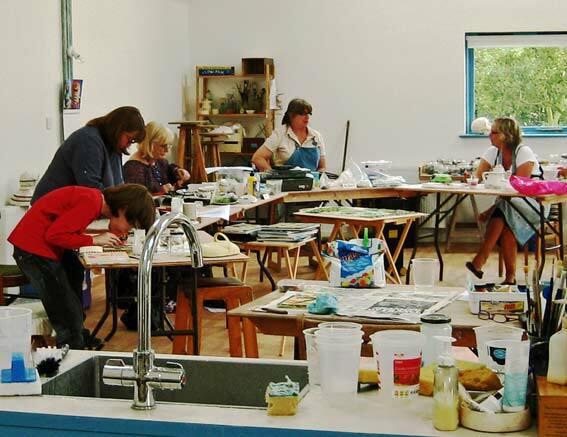 This course is suitable for all abilities – students can be taught how to design and work on their own mosaics or improve on skills they already have. With a broad range of tiles to use, the possibilities for creating lovely mosaics are endless. Both beginners and experienced mosaicists are welcome. For more information and to book, contact Rosalind Wates by email roz@rosalindwates.co.uk or call 01844 274417.